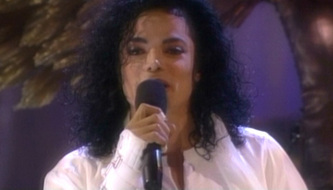 Will You Be There - Michael Jackson The God Of Music ! 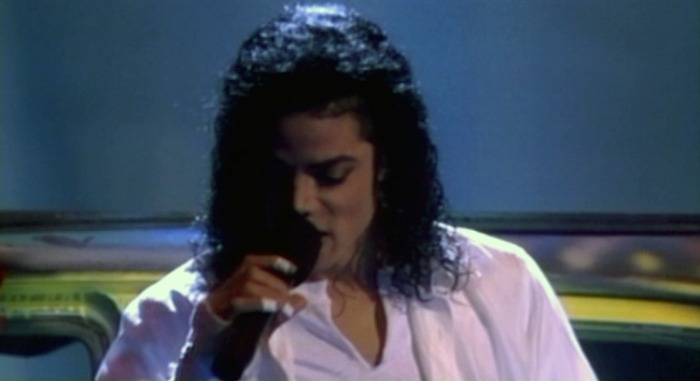 Michael first performed this song on MTV 10 in the US. A lot of the music video features footage from this performance.